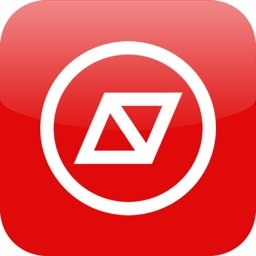 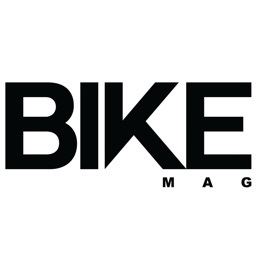 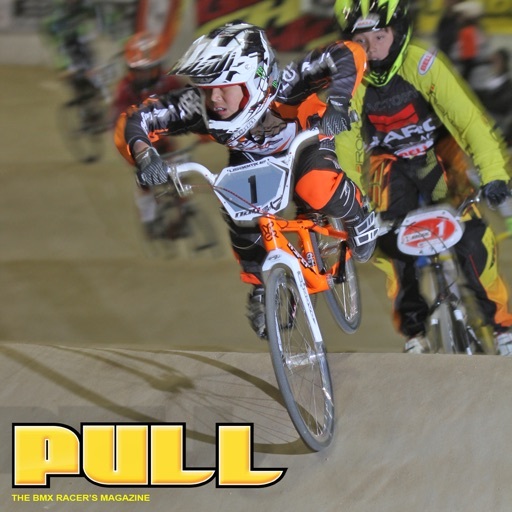 PULL magazine is the official membership magazine for USA BMX and BMX Canada. 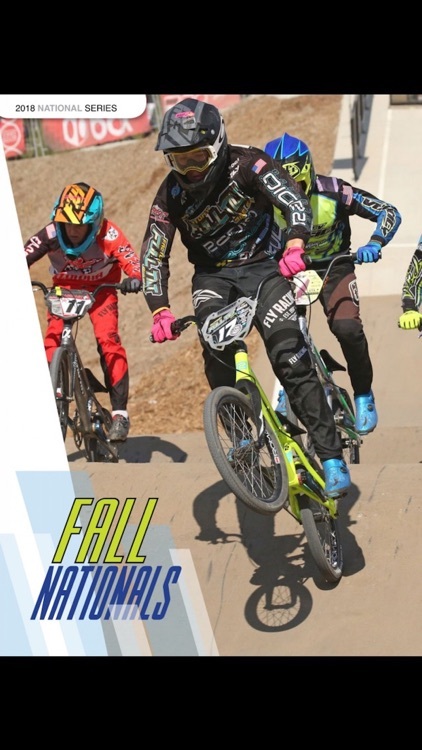 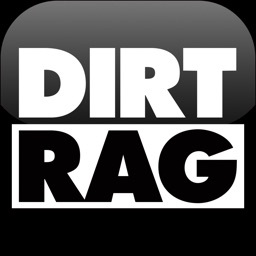 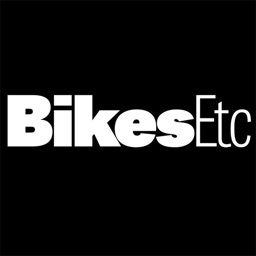 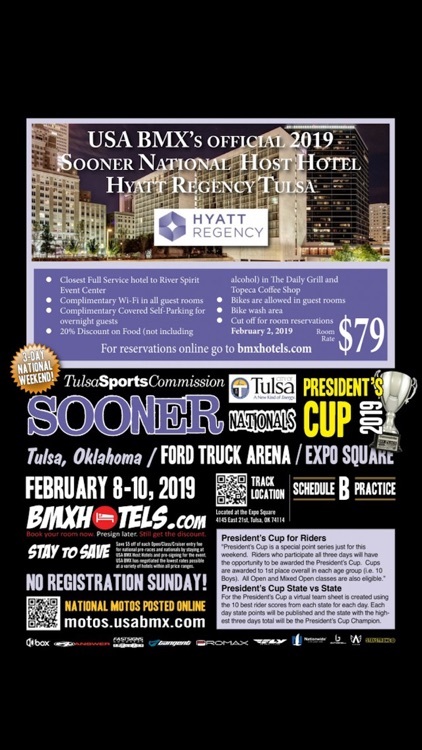 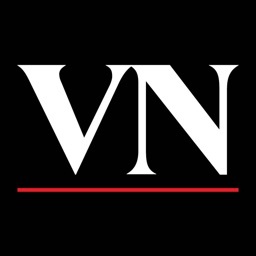 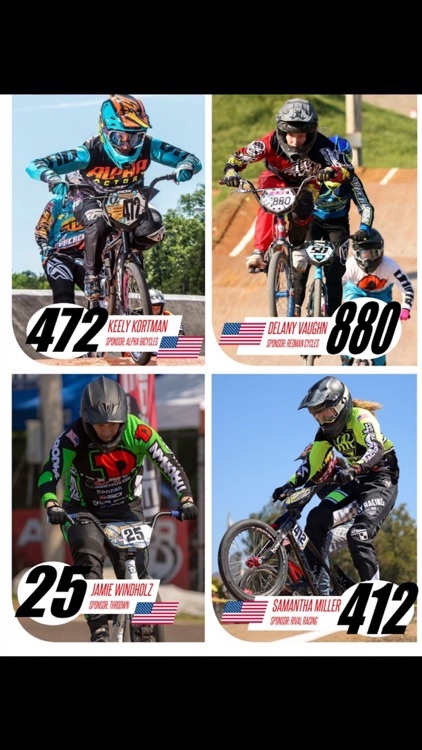 The publication covers BMX racing in North America, new products, rider profiles, and more. 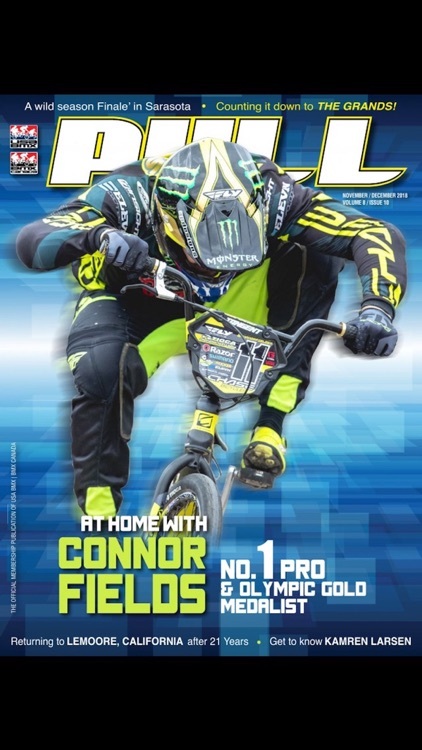 PULL Magazine is the only magazine in North America exclusively devoted to BMX Racing.